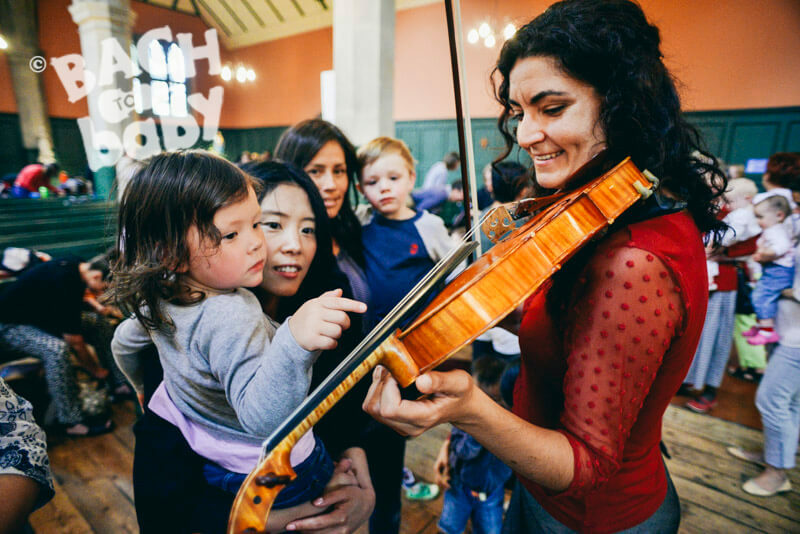 On Friday February 15th at 10.30am in St Michael & All Angels Church, it’s our second Bach to Baby Family Concert of 2019. Doors open at 10am. Concerts last about an hour.